Warehouse inventory management helps lead the way to an OSHA-compliant facility. Enhance inventory practices with warehouse supplies that improve efficiency, accountability, and meet OSHA standards for workplace safety. Streamline the warehouse inventory process to track, store, and manage inventory. 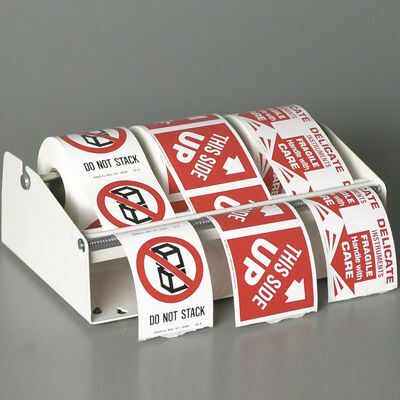 Our warehouse labels and products include Shipping and Receiving and Plant Traffic and Forklift Safety signs, Numbers & Letters, inventory control Tags and Labels, and more. Learn more about warehouse safety by viewing our 5 Steps to a Safe and Compliant Warehouse guide.